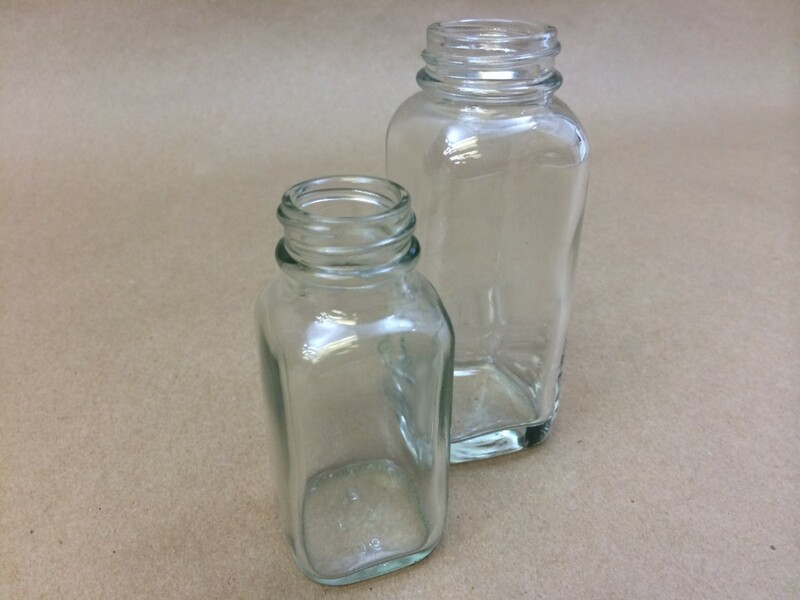 We offer four sizes of clear French square glass bottles. They are available in 3 ounce (our item # OBA13197F144), 4 ounce (our item# WIN039818), 8 ounce (our item# OBA-6729F84) and 16 ounce sizes (our item# OBA12896F40). They are also referred to as French squares. The wide opening and ease of filling and emptying makes this an appealing choice for many customers. These bottles are designed with space saving in mind. 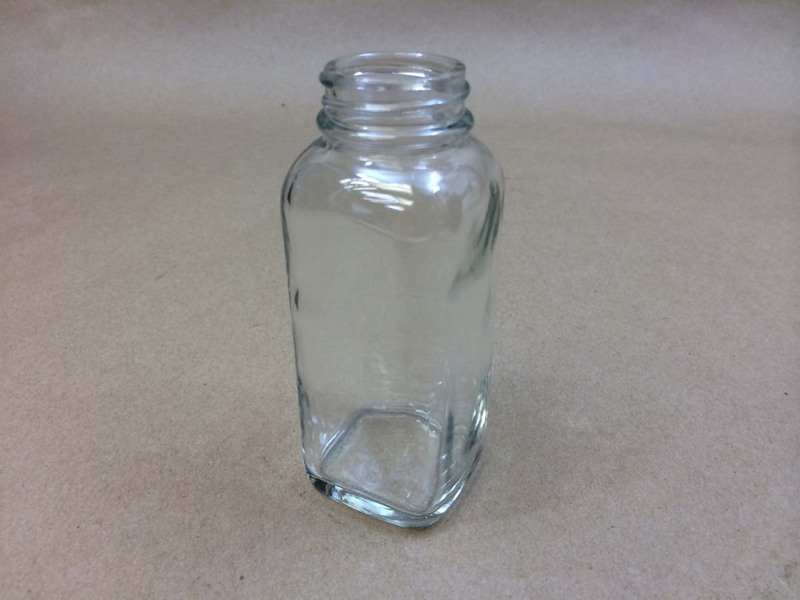 These glass bottles are sold in full case quantities. 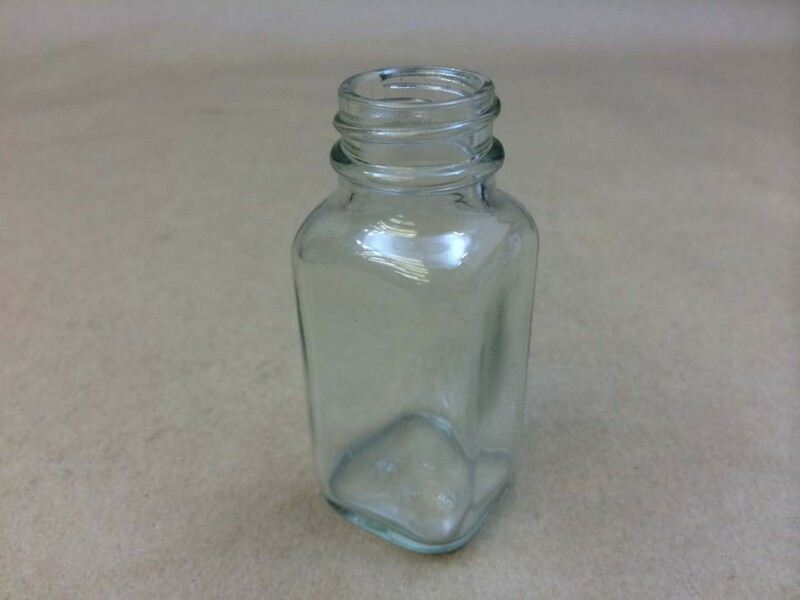 Also available is a 1/4 ounce amber square glass bottle (our item# OBA13182A576). Caps are sold separately for each of the different sizes as there may be more than one option available depending on the size of the cap needed. 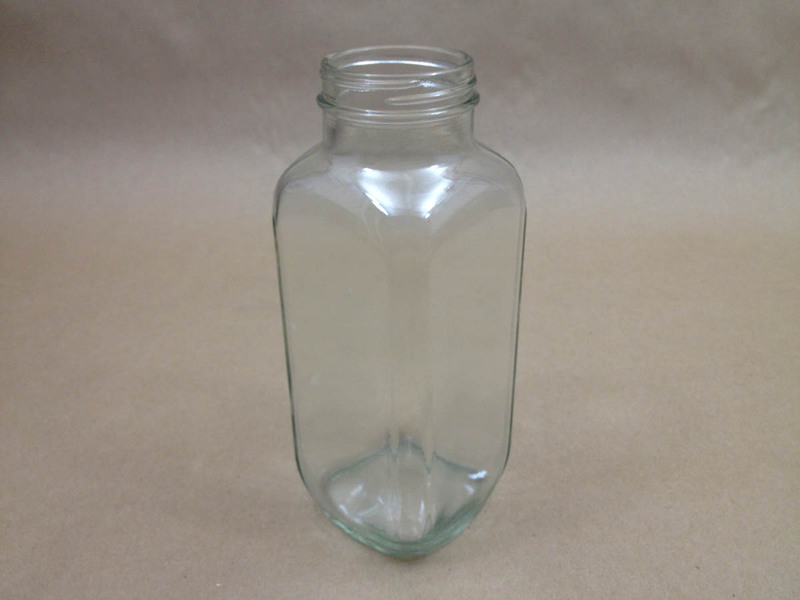 These attractive bottles are perfect for food items, for use in labs, to store bath crystals, etc.